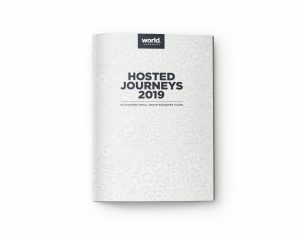 Our Journeys (small group hosted travel) brochure, and a great range of our partners’ brochures, can be downloaded (in PDF format) or read online. 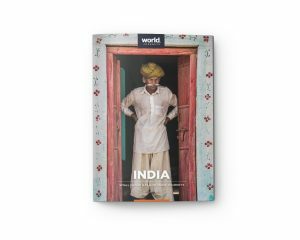 Travel to some of our world’s most fascinating places on a small group hosted journey. New tours include Ethiopia, and Petra to the Pyramids. All guaranteed to go! 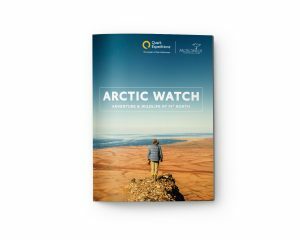 Located in the extraordinary Canadian High Arctic, Arctic Watch Wilderness Lodge is an exceptional wilderness lodge and world-class beluga whale observation site. Antarctica is one of those places few get to see in a lifetime. And, truth be told, if you do get the privilege to travel there, chances are it will be only once. Download PDFSmall ship cruising throughout Alaska – for all seasons! 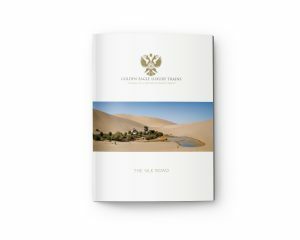 Retracing one of the most important trading routes of ancient civilisation, the Silk Road follows in the footsteps of such legendary figures as Alexander the Great and Marco Polo. Experience ‘The Big Event’ in the Mongolian calendar and soak up the exciting atmosphere of the Naadam Festival, from the opening ceremony to the 20km horse race. An opportunity very few people get to see up close. 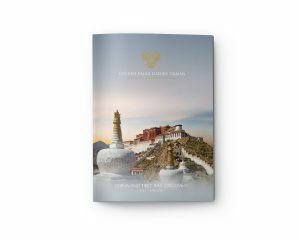 Enjoy a magical exploration of Tibet, known affectionately as the Roof of the World and home to more Himalayan peaks than anywhere else, before traversing across the grand wilderness of China. The Trans-Siberian Railway runs like a steel ribbon across mysterious Russia connecting east and west from Moscow over the Urals, across the magnificent and endless steppe and alongside the shore of the world’s largest freshwater lake. 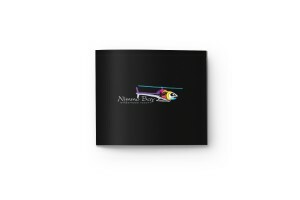 Small ship cruising in Alaska, Columbia & Snake Rivers, Pacific Northwest, Hawaiian Islands, Mexico, Costa Rica, Panama and Galapagos. This compelling itinerary offers a unique contrast between two of Russia’s most majestic cities and the remote yet charming communities deep within the Russian and Norwegian Arctic. Small ship cruising throughout Alaska – for all seasons! 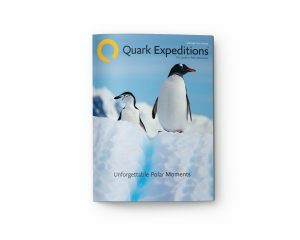 Whether you’re merely curious about the polar regions or a world traveler, this brochure has all the information you need to know about authentic polar expeditions. Experience the seasons and culture of Canada at the luxury Fogo Island Inn, located in one of the four corners of the earth. Outdoor excursions, marine encounters, culinary programs, leisurely activities for all weather and art experiences. 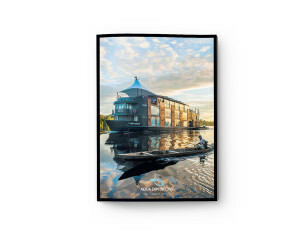 Download PDFCruise the Peruvian Amazon in style aboard the Aria Amazon or Aqua Mekong. 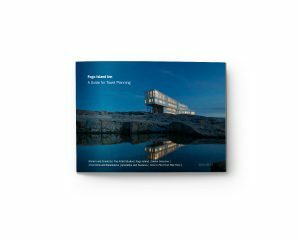 Download PDFDiscover the beauty of Canada from the comfort of one of these unique, luxurious hotels. 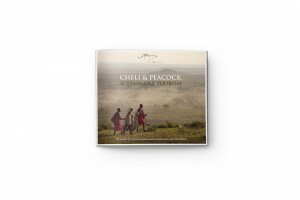 Download PDF Cheli & Peacock’s portfolio of boutique safari camps and lodges in Kenya. 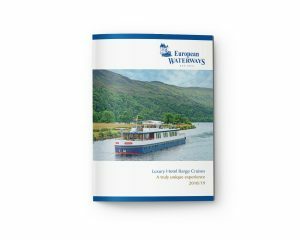 Download PDFLuxury all-inclusive hotel barges cruising the beautiful waterways of Europe. Download PDFGo on safari in Africa! 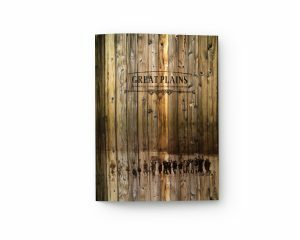 Every journey you take with Great Plains makes a difference, contributing directly to conservation and communities, helping to save big cats and other critically important African wildlife. 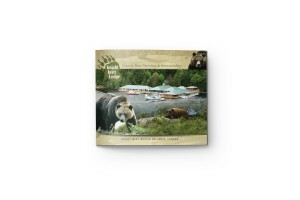 Download PDFEnjoy one of the premier grizzly bear viewing spots in the world, set amidst the dramatic snow-capped peaks of the rugged Canadian coastline. 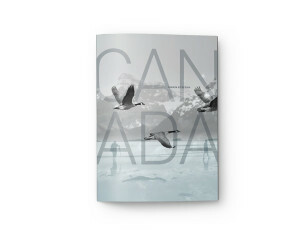 Download PDF A selection of luxury lodges, resorts, hotels and experiences in Canada. 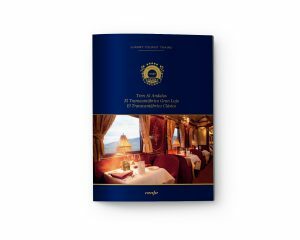 Experience unforgettable journeys on board a luxurious train in India. 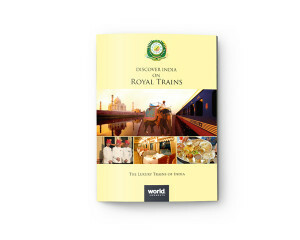 This brochure features Palace on Wheels, Royal Rajasthan on Wheels, Maharaja Express, The Golden Chariot, and Deccan Odyssey. 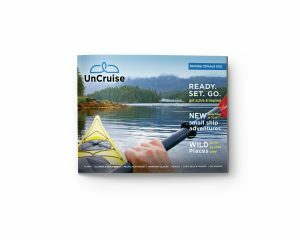 Download PDFThe ultimate wilderness resort, Nimmo Bay in BC Canada offers heli-adventures, kayaking, fishing and hiking, with accommodation in cozy chalets, gourmet cuisine, and a true wilderness experience. 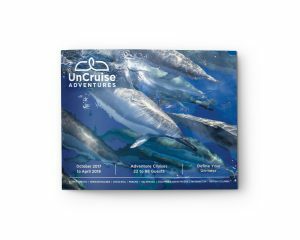 Cruise the Antarctic, imagine the Arctic, explore Spitsbergen, hike in Greenland, discover Nova Scotia, Newfoundland and Sable Island. Download PDF Set in the most exotic locales in the world, the award-winning One&Only Resorts offers awe-inspiring luxury with world-class facilities and amenities. 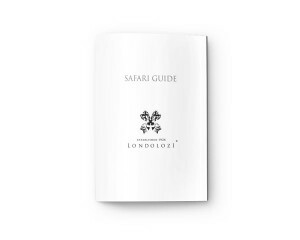 Read more about resorts based in Rwanda, Mauritius, Los Angeles, Dubai, South Africa, Maldives and more. 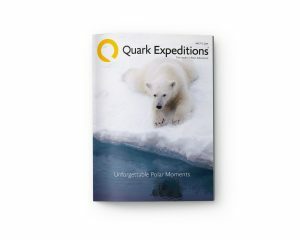 Download PDFExplore the epic glaciers and Fjords of Greenland, the North Pole, the Canadian High Arctic, wildlife-rich Svalbard and the legendary Northwest Passage. 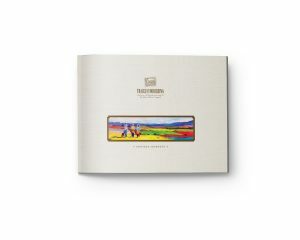 Explore the rich scenery, history and gastronomy of Spain on one of the world’s most exclusive trains. 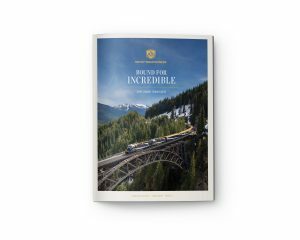 Discover an award-winning train journey through the Canadian Rockies with Rocky Mountaineer. The refined service, stunning scenery and gourmet cuisine will make your travel experience truly unforgettable. 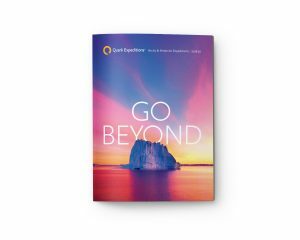 Download a brochure today and start planning a life changing trip. Download PDFLuxury Villas on the private island of Song Saa are the ultimate retreat amidst virgin rainforests, tropical reefs and glistening white beaches. 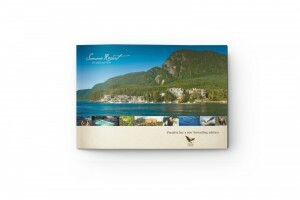 Download PDFSonora is a jewel amid the wild beauty and pristine waters of B.C.’s West Coast. The ultimate all-inclusive Super Natural paradise whether you’re into sport fishing or just taking in the best of British Columbia. 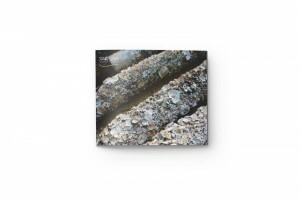 Download PDFMountain, Sea and Desert activities in the Sultanate of Oman. 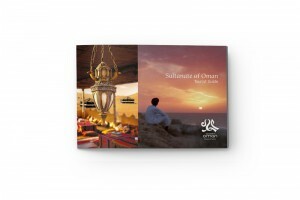 Download PDFA tourist guide to the highlights of the Sultanate of Oman. 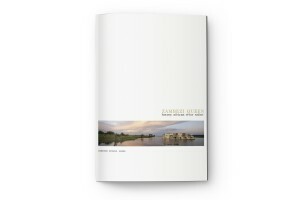 Download PDFThe luxurious Strand Cruise takes you on a lavish journey down the historical Ayeyarwady River with breathtaking views of Myanmar and its beautiful scenic heritage. 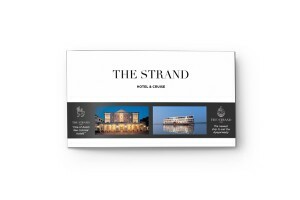 The Strand Hotel is a deluxe boutique hotel, which stays true to its original architectural heritage. 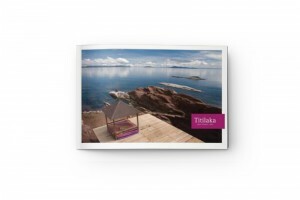 View OnlineThe award-winning Titilaka is an Experience Lodge located on a private peninsula on the shores of Lake Titicaca, Peru. Download PDFA selection of handpicked luxury hotels, resorts and cruises in our favourite destinations of Vietnam, Laos, Cambodia, Thailand and Myanmar. The variety of colonial-style hotels, eco-luxe resorts and luxury cruise ships are as unique as the destinations themselves. 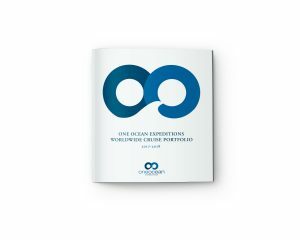 Download PDF Small ship cruising in Alaska, Mexico’s Sea of Cortes, Hawaii, Columbia & Snake Rivers, Coastal Washington, British Columbia and the Galapagos Islands. 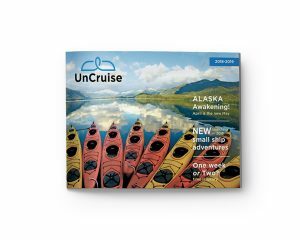 Small ship cruising in Alaska with UnCruise. Download pdfA unique luxury riverboat safari on Botswana’s Chobe River, with game viewing by 4×4 in Chobe National Park, famous for its large elephant population.